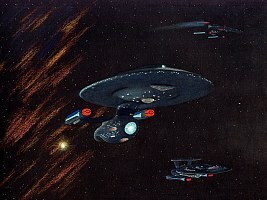 The development of the USS Himalaya was one effort to replace the Ambassador class. 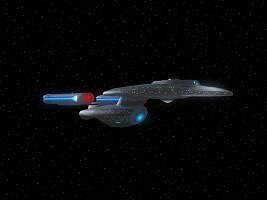 New materials and new assembly methods, which were later employed for the Nebula and Galaxy classes too, were tested with this ship. 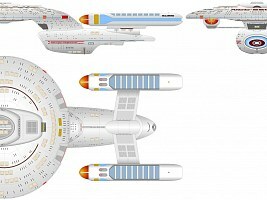 Since the Himalaya was intended to operate in unexplored space far beyond the Federation borders, it included large quarters for families, a novelty aboard cruiser-type ships. In addition, one of the first fully operational holodecks was installed, but it was restricted with respect to its processing speed, not yet creating perfect illusions. 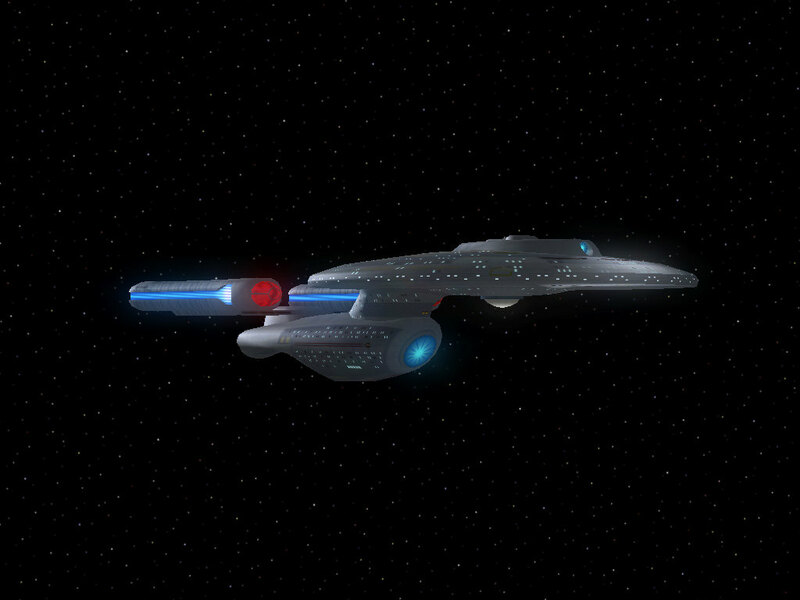 On all ships it has been replaced by a state-of-the-art holodeck in the meantime. 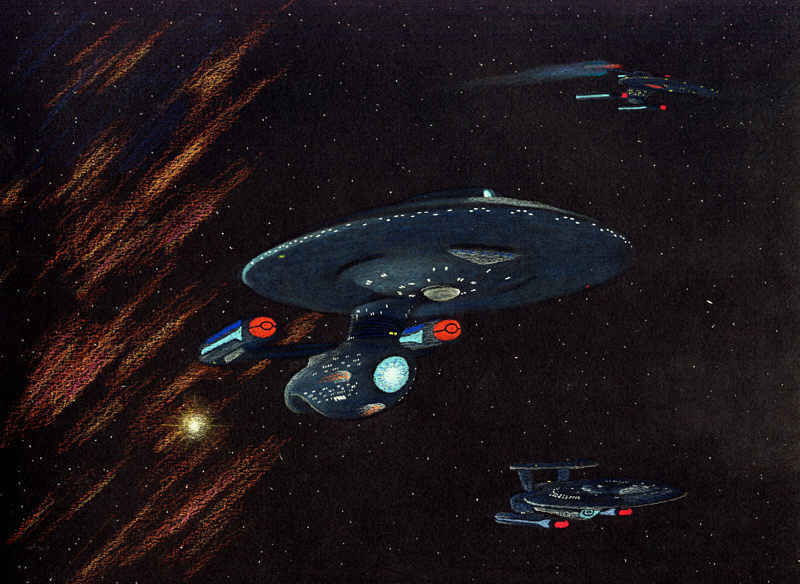 The limited performance of the warp drive whose nacelles were taken from the Ambassador class without significant changes was the most severe drawback of the four ships of the first series. 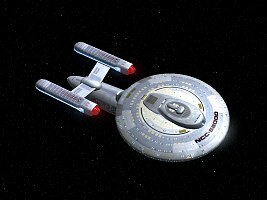 The maximum speed of Warp 9.0 was sufficient and was one of the fastest of all Starfleet classes, but the stress on the warp coils soon required a general limit of the sustainable speed to Warp 7. This was the reason to equip the second series with a more powerful propulsion system, including new nacelles. 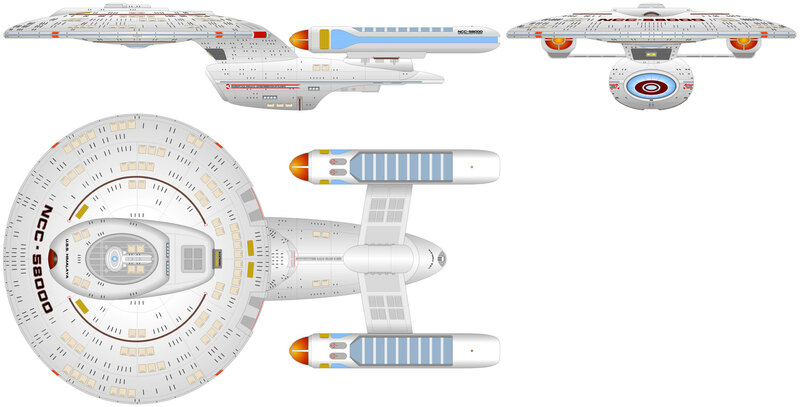 The first four starships will prospectively be refitted with a new warp system in the near future. Thanks to Jay Hagen for his 3D model and to Jason Colbert for his drawing.